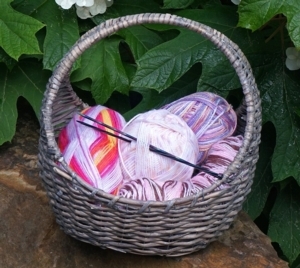 Leap into spring by learning how to knit! Class starts on Saturday, April 27th from 11:30-1 for 6 weeks. Students need to supply their own needles, 8" to 10" US Size 8 (5mm) straight needles in wood/bamboo, metal, or plastic though wood/bamboo is preferred. Practice yarn will be provided. You will learn basic knitting stitches, finishing techniques, and how to read a pattern. There will be homework each week to help hone your skills. You must register as class size is limited. Please contact Jenn at jcrimmins@knittykeen.com for more information and to register.